Security Alert! WordPress released version 3.9 this week and your WP core should update automatically. However, it is important to keep your plugins up to date (this is done manually). 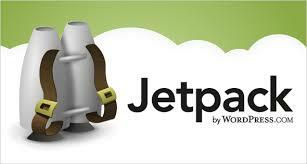 Due to a security breach, the plugin, Jetpack, needs to be updated to 2.9.3 immediately. How to add other authors or contributors into your blog so they can write guest posts under their names. To add a guest blogger to your website/blog, you will need to create a profile for them through your WordPress dashboard. Click “users” on the left hand side of your WordPress dashboard. See attached screenshot. I received an email from WordFence this morning. You might have received it as well if you have installed the WordFence plugin on your WordPress website. Anatomy of a Lead-Generating Website Blog Series Part 1: First Impressions are Made in a Blink of an Eye! 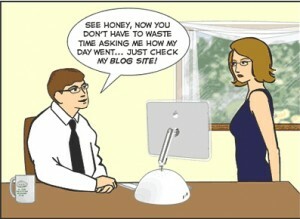 Still don’t understand how your website can capture leads? Last week, I gave a presentation on blogging to a group of business owners. About 10 minutes into my presentation, a woman in the audience raised her hand and asked, “What is blogging, anyway?”. WordPress Plugins are a great way to bring in extra bits of functionality to your website/blog and as with much everything else in WordPress, they’re surprisingly easy to manage. 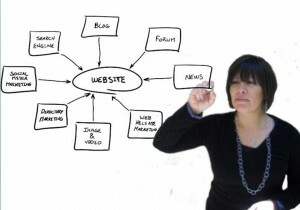 Do you want to make your website interactive and super sticky? Using Internet marketing is an affordable way to reach prospective clients easily. 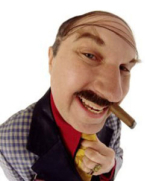 You can potentially attract larger numbers of prospects for fewer dollars than with many more traditional methods of outreach. Internet Marketing or online marketing, literally means “advertising online or on the web”.